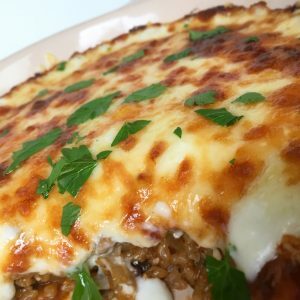 Convenient Take n’ Bake Meals–Stock Up Now! Ready to bake Chicken Doria–the perfect solution for those busy weeknight dinners! 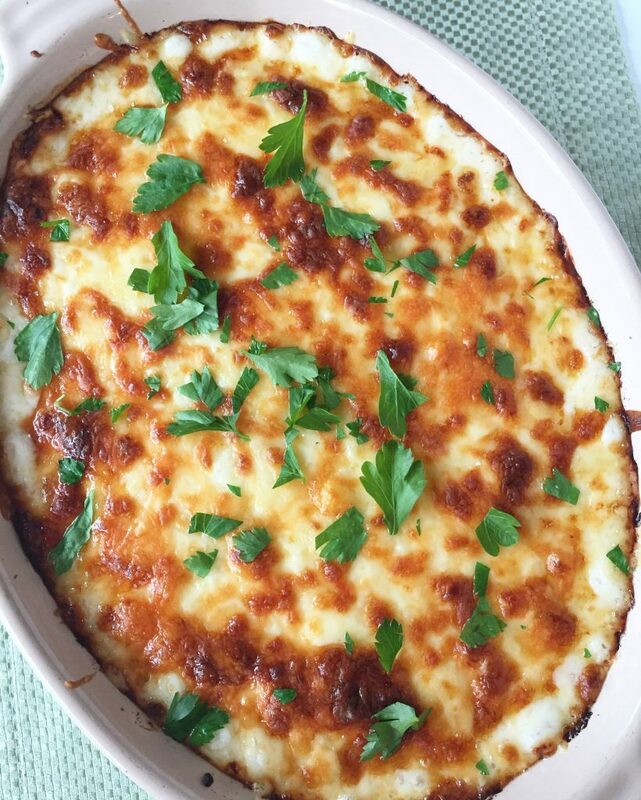 Doria is a yummy rice casserole dish topped with bechamel sauce and a variety of cheeses. Rice with shrimp or chicken and mushrooms is seasoned with ketchup and white wine. Just pop it in the oven and 45 minutes later find yourself transported to a comfy Japanese dinner table. If this is not the ultimate comfort food, what would be?? Keeping Kozmo Kitchen Take n’ Bake on hand is the perfect solution for those busy weeknights when you need something to make the whole family smile–including you! In addition to our super satisfying Shrimp Doria, we are now also offering our homey Chicken Doria. Supplies are limited, so hurry on over and grab yours today! 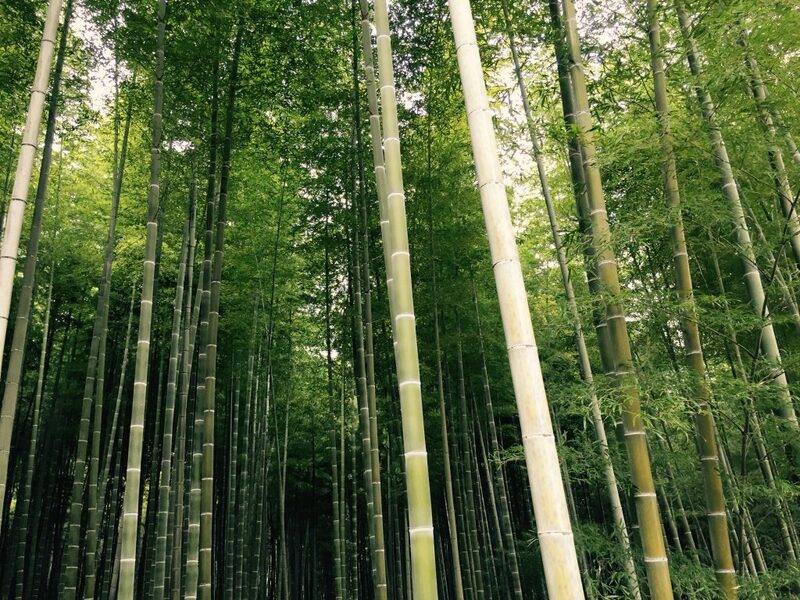 I have been super-charged for the wonderful opportunity to travel to Japan with you this fall. It’s sad to report that due to some logistic issues about hotel reservations in one of the destinations, the tour has been pulled off…A new schedule has not been determined yet, but we’re planning to revisit it in a few months. Thank you all who helped me spread the words, and those who signed up for the trip. I really hope we can make it happen soon since my home country Japan is a fascinating destination with so many surprises in each every way. If you have any questions please let me know at kozmosalon@gmail.com. Now Delivering: Lunch to Big Fish Games! We are excited to announce we are now delivering lunch to Big Fish Games on Elliott Avenue. 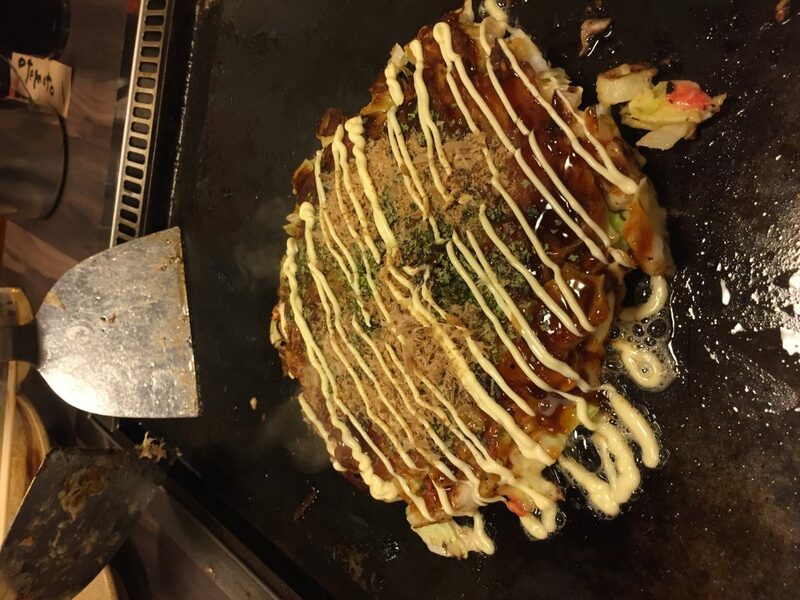 We want to thank the Kozmo Kitchen fans who invited us–and all the folks at Big Fish Games who have started to add Japanese home cooking to their busy days. Remember to add your name to our mailing list to receive regular menu updates. And come to our eCommerce site to place your orders. Order 24 hours in advance and we’ll bring your lunch around 11:30. We are excited to announce we are now delivering lunch to F5 Networks on Elliott Avenue. We want to thank the Kozmo Kitchen fans who invited us–and all the folks at F5 who have started to add Japanese home cooking to their busy days. Japan is a fascinating country in which ancient tradition and modern culture exist side by side. And nowhere is this more apparent than in its food and culinary traditions, which have inspired and influenced chefs all around the world. I can’t wait to share its unique ingredients, dishes, techniques and dining experiences with you. TOUR DETAILS: Price includes accommodations, local transportation, most meals, guided activities and cooking classes. $5290 per person, double occupancy, international airfare additional. 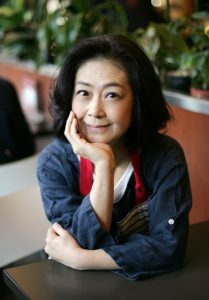 Information on the itinerary is available at http://www.pontetravels.com/departures/culinary-adventures-in-japan2/. WANT TO HEAR MORE? 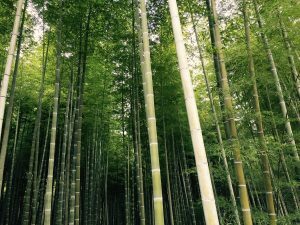 Join us for a slide presentation and an introduction to intimate tour of Japan! WHEN: Wednesday, February 28, 2018 5:30 – 6:30 p.m. Please contact susan@pontetravels.com and RSVP as the space is limited. Just added! Jumbo Menchi katsu with homemade tonkatsu sauce. One day only! It comes with one menchi katsu, tonkatsu sauce, Japanese potato salad and cabbage. Order Menchi Katsu Bento Now! UPDATE! 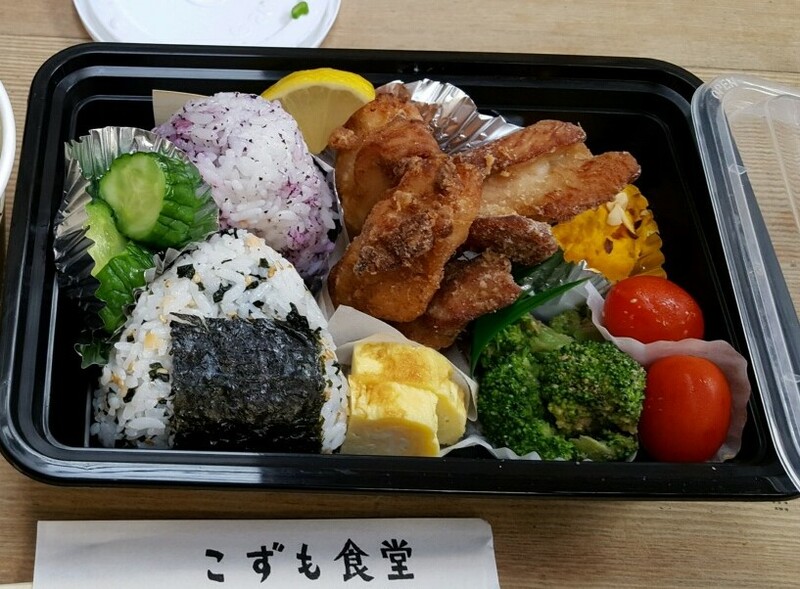 Chicken Karaage Bento added to the menu for next week! 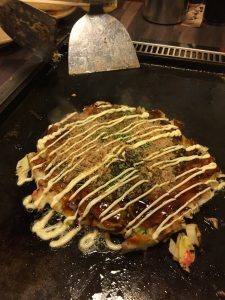 Are you Craving Japanese Comfort Food? 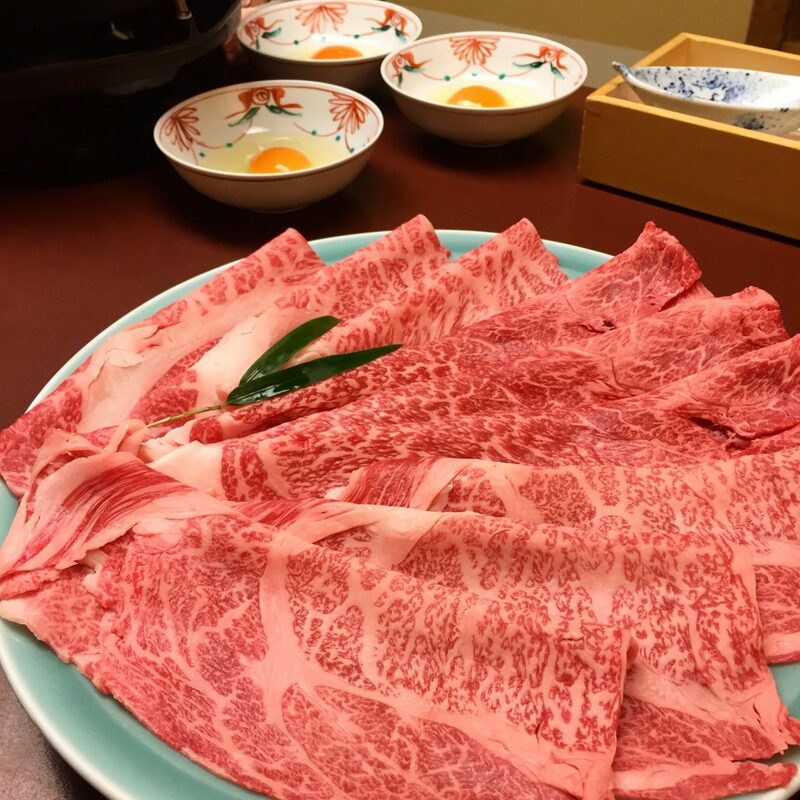 There is a genre called “Yoh-shoku” in Japanese cuisine. 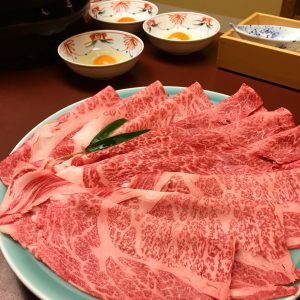 It’s Japanized European food, using ingredients that are not used in traditional cooking, such as butter, milk, cream and cheese. Are you surprised? Intrigued? 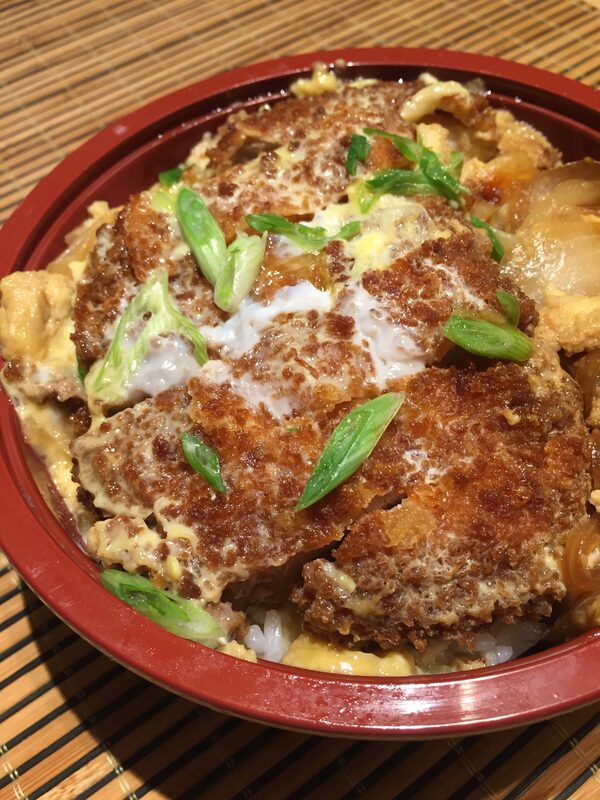 Then give it a try to one of the most popular yoshoku dishes – Doria and Menchi Katsu. Doria is a delicious rice gratin–and the ultimate Japanese comfort food! This doria is chock-full of ingredients and brimming with flavor. It has 4 kinds of cheese, (Gruyere, Cheddar, Monterey Jack and Parmesan) with crimini mushrooms, green peas, onion and chicken. All coated in a wonderful bechamel sauce. A perfect entree by itself. Or enjoy it as a side dish. Perfect for these cold late winter evenings! Serves two to three adults. 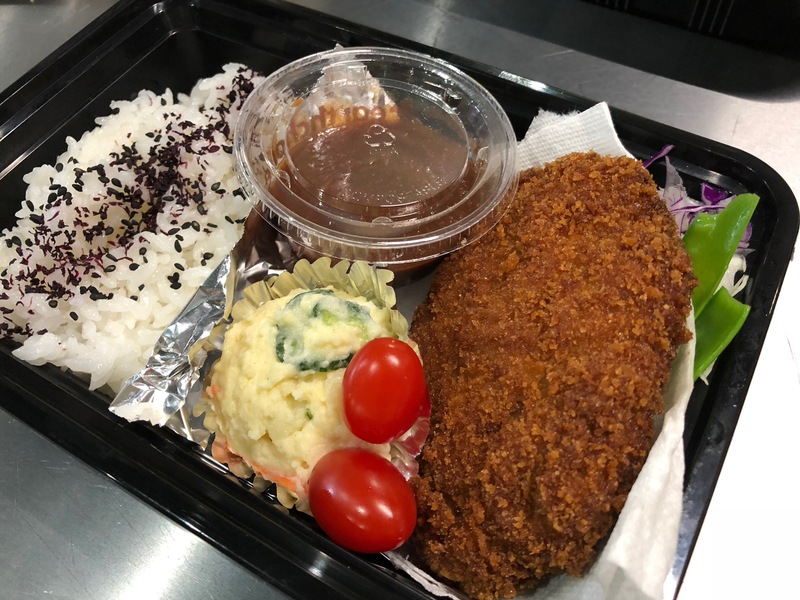 Menchi Katsu for th is hamburger patty made of beef and/or pork and onion, breaded and deep fried. It’s a great pub food and can be enjoyed as a satisfying entree at dinner. 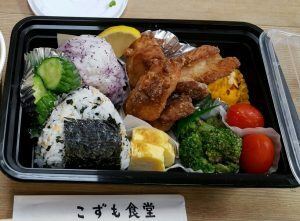 I am offering menchi katsu made from scrach in the form of a bento. Take the bento home and just enjoy. No dish cleaning is required. Order these delicious meals now! Do you want to go to Japan with me? I got exciting news! I will be fulfilling a long time dream to lead my first culinary tour in Japan. I am partnering with Seattle-based Ponte Travels to offer the tour this fall. Check out details and link to Ponte website below. 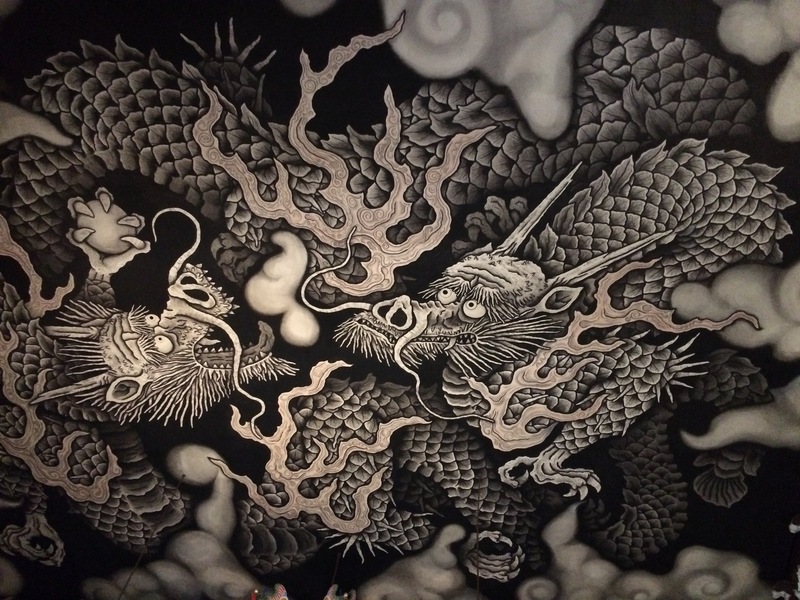 We will kick off this incredible adventure in Osaka, and then spend time in Kyoko, Kanazawa, Noto Peninsula and Tokyo. The itinerary offers a great balance of culinary and cultural experiences. 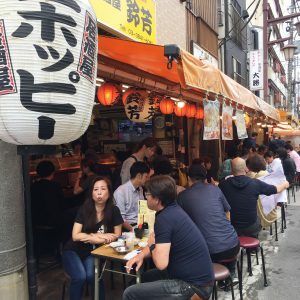 We can stroll through local streets, try some street food, and even learn some Japanese cooking in Japanese homes (no, I will not be the teacher :D). Let’s make very special memories in Japan together! Extended travels are available. Ask Susan for details. This is a dream opportunity for me, as I’ve always wanted to share the incredible, authentic Japanese food with you, in Japan! I am super excited to let you know that lunch and dinner orders can be made online at the new order page now! We accept credit cards and PayPal payments. With the new year kicked off, I will offer some new items soon so stay tuned! It’s been a long time, my friends at Microsoft! I am coming back for one time to the Microsoft main campus and Nintendo. 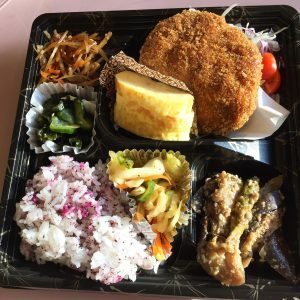 Enjoy lunch size Onigiri bento with popular chicken karaage and tamagoyaki!